Coca-Cola is set to launch a raft of new brands and flavours this year, the company's UK marketing director has said. 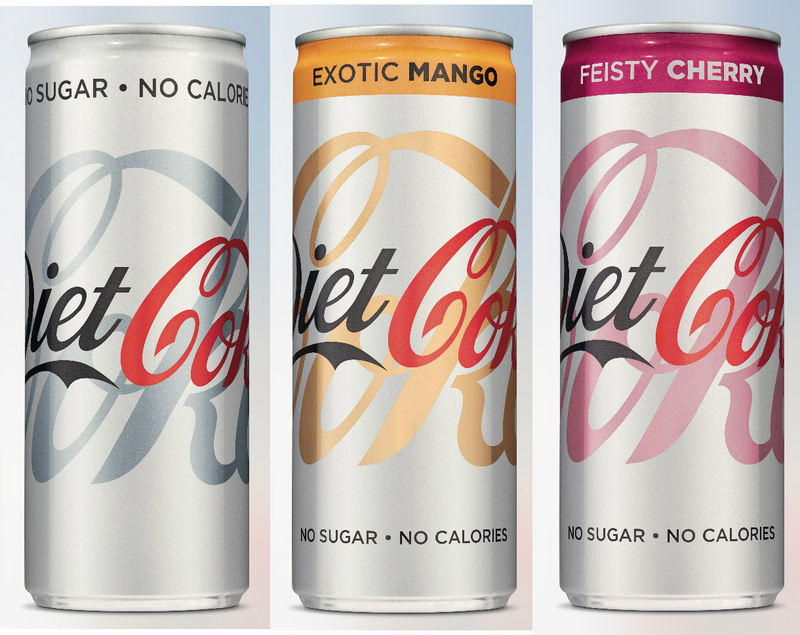 The drinks giant has launched a £10m ad campaign to launch a packaging refresh for Diet Coke along with two new flavours, Exotic Mango and Feisty Cherry, which started to appear in shops earlier this year. The campaign, "Because I can", was created by Anomaly Los Angeles and recreates a similar ad made for the US market, but with an English actress taking the speaking part. The 30-second TV ad will air from the start of March and be supported by out-of-home and digital. While the brand extension of Diet Coke, which extends to four new flavours in the US, has grabbed plenty of attention, the brand owner has also launched a new flavour for Coca-Cola Zero Sugar: Peach, which joins the existing Cherry and Vanilla flavours of the sugar-free variant. Marketing director Aedamar Howlett said that growth in the last year had been particularly driven by innovations including Coca-Cola Zero Sugar, sales of which she said had grown 41% last year, and the relaunch of both Fanta and Schweppes – the latter of which got a new premium sub-brand. Her plans for 2018 involved "a lot of the same strategy", she said, "but the pace of change will accelerate even further for us. Top of the list is portfolio expansion – innovation in our core brands, but also to add more brands." Coca-Cola has already introduced two new brands to the UK. 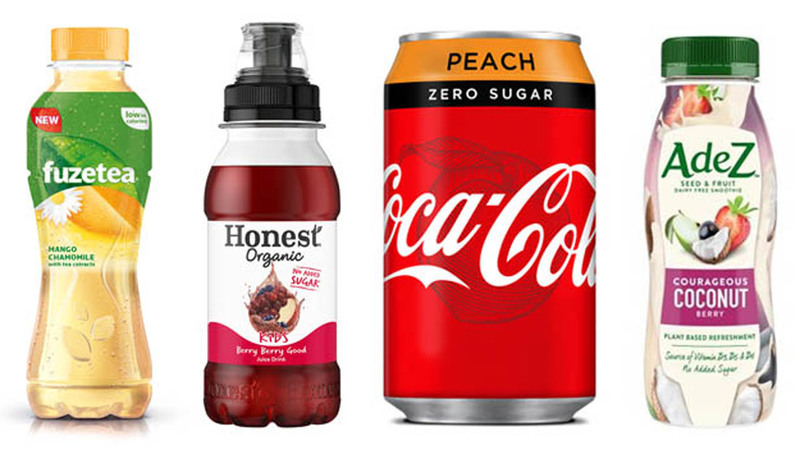 Honest Kids, the sub-brand of Honest Tea, which launched in the UK in 2016, is a fruit juice drink with no added sugar or artificial sweeteners. The other new arrival is another tea-based drink, Fuze, which mixes tea with fruit and herbal flavours, and comes in Peach Hibiscus and Mango Chamomile flavours. Later in the year, the new Coke flavours will be followed by new Fanta and Sprite flavours. And there are a further two new brands set to launch: Latin American dairy-free smoothie brand Adez is set to launch next month, while Honest will get a third sub-brand, Honest Coffee – although Coca-Cola has run into a legal dispute with the similarly named Plymouth-based company Honest Coffees. Howlett said the pace of change in the market was "both a challenge and an opportunity" for brands. "It’s requiring us to be more agile and move faster. But in many ways we’re seeing an opportunity in that. As marketers, it’s making our lives more exciting."